The joy in watching people changing and their confidence growing in front of your eyes is fantastic and knowing you had a small part in their quality of life changing. It’s never to late to change. 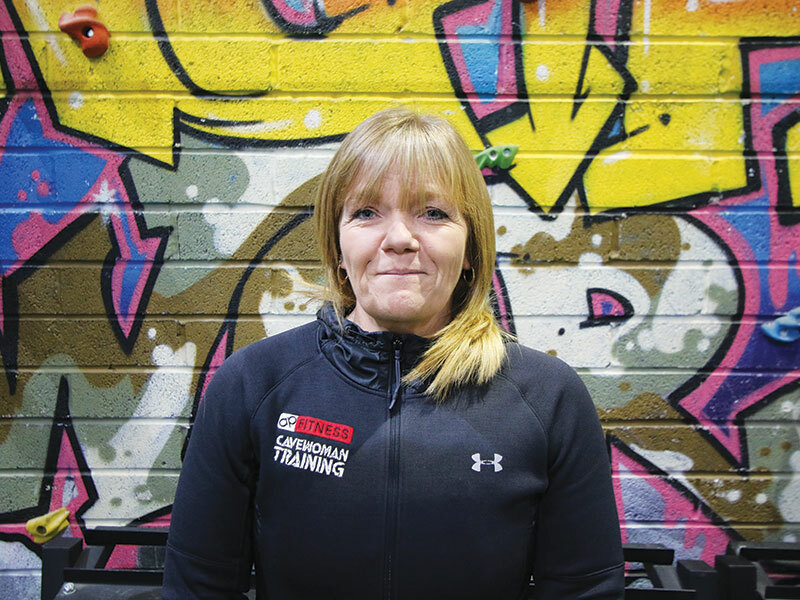 For those who don’t know me, my name is Lorraine and I am one of the personal trainers at Caveman Training. I found my love for training through the changes I made myself. I have been overweight from my teens and like many people I was a classic yo-yo dieter. I used food to make myself better. After suffering a lot of health related illnesses I knew it was time to change and chase the life I wanted. I started Cave and began to change my body and started to feel better in myself both physically and mentally. In between my changes I have had a number of operations, the love for my training is what kept me coming back, as I could never go back to where I was, 23 stone, unhappy, watching my life pass me by not been able to enjoy my children and family time. 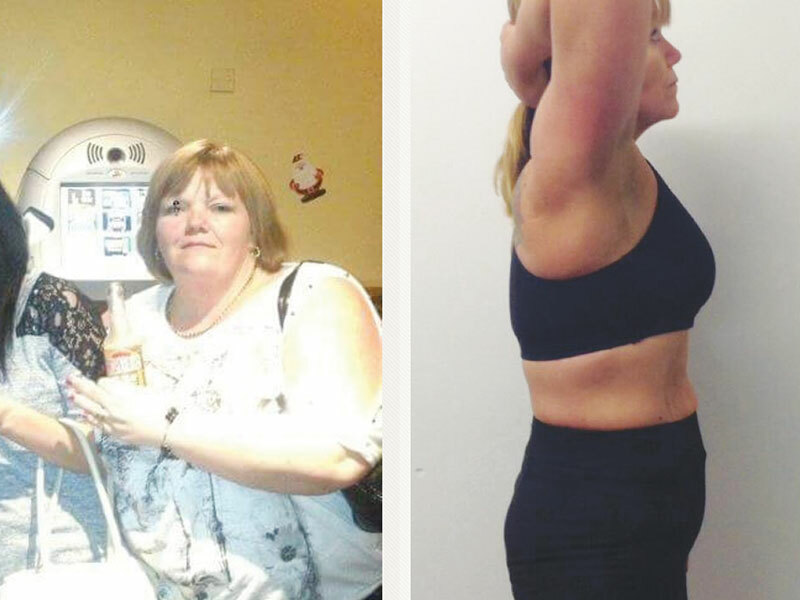 I began my own classes to help people to start and get their fitness back. 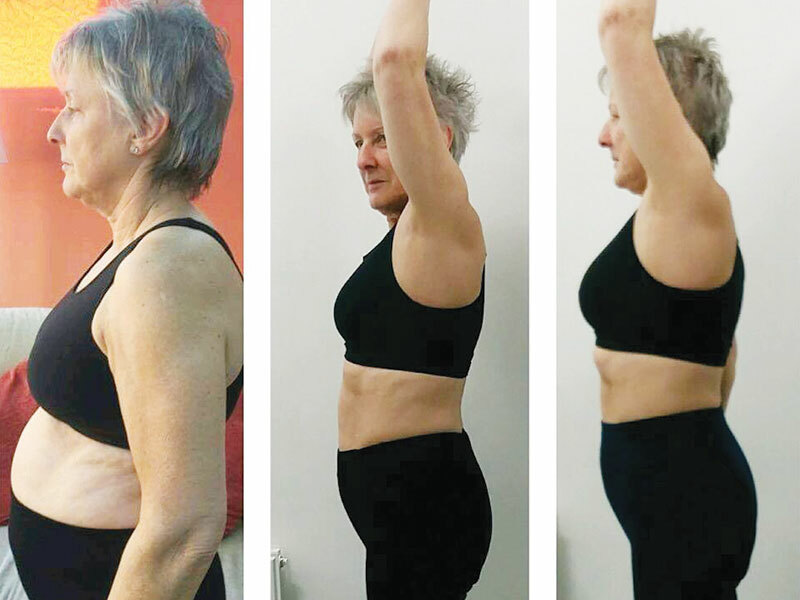 The joy in watching people changing and their confidence growing in front of your eyes is fantastic and knowing you had a small part in their quality of life changing. It’s never to late to change. My fitness goals are to continue to drive myself and learn new training techniques and go on courses to pass on to clients. I have had my own classes running for over 2 years and worked for commercial gyms in the area, gaining knowledge of training a variety of people and teaching group classes.